With Lanes you can be assured that you’ll be getting the best prices around. Our rates are keenly competitive and we can offer you superb late model cars from just £30 per day. 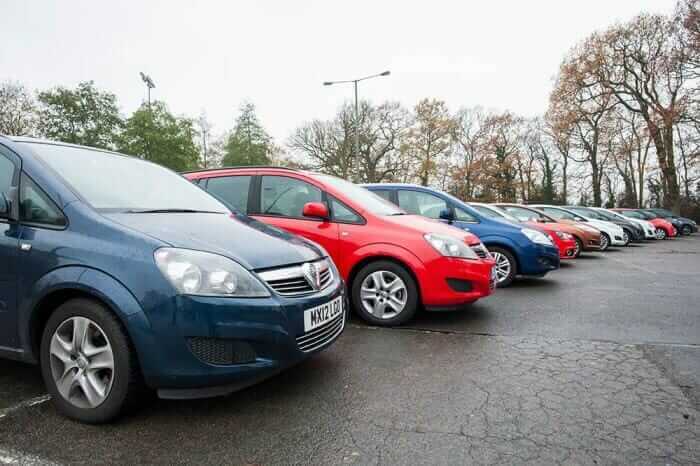 If you’re looking for a car for the weekend, our rates start from £80 for car hire from Friday until Monday. Our prices include VAT and there are no hidden charges. All our deals come with comprehensive insurance for your safety and protection and include full AA coverage in the unlikely event of a breakdown.